Just a reminder to join us on Saturday, December 6, for our Annual Open House. 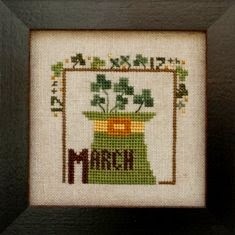 Come enjoy the day with cookies, hot punch and visiting with stitching friends. 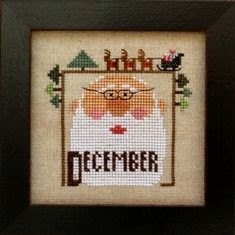 Wonderful new projects are still arriving for holiday stitching. Some of the most recent include the first four designs in a new series called Joyful Journal by Cecilia Turner of Heart in Hand. 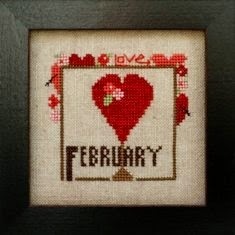 We have December through March and a sign up list for those who would like the entire series. 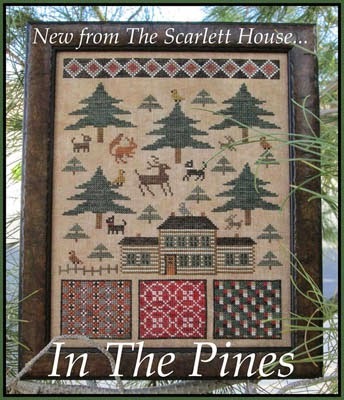 In The Pines from The Scarlett House features things we all love from log cabins to pine trees and quilts. 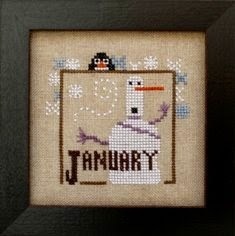 What a wonderful January project! 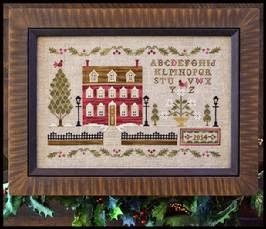 Lantern Lane is a beautiful sampler with a holiday motif from Little House Needleworks. 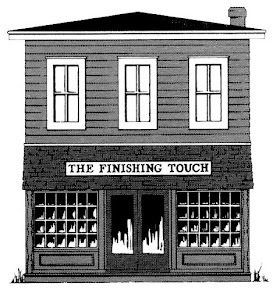 As always, there are many more to check out when you visit the shop.